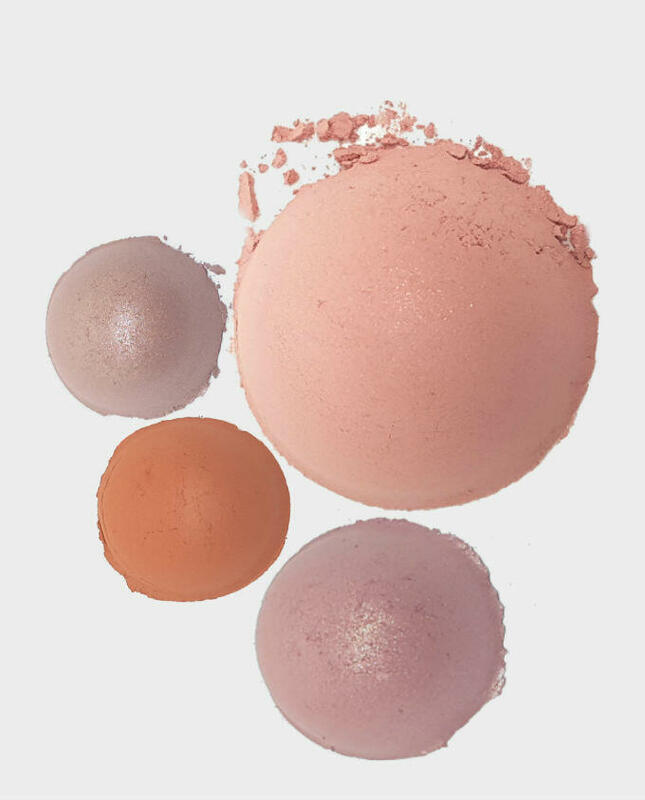 Mineral blush powder with intense pigments. Soft, silky, sheer formula that’s extremely blendable and long-wearing. As with all MOMMA’s Mineral makeup, a little goes a long way so start with the tiniest amount to give a soft hint of colour and natural look. Blend with lip primer to get matching tinted lip colour! I got this blush in brilliant rose from the samples products from the MOMMA site and I am so impressed. It adds a very nice natural glow to your face without looking to over the top and is very long lasting. I would recommend this product for people just starting to use makeup or for people that want to add a natural glow to their face. Since trying the sample I have recently purchased this product and at $14 this product is a steal. I love this blush so much that this might be my new favourite blush! 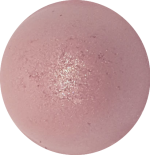 I purchased the MOMMA mineral blush in Brilliant Rose and loved it! It is easy to dispense and apply with a blush brush. Gives the skin a healthy glow and nice flush of colour. 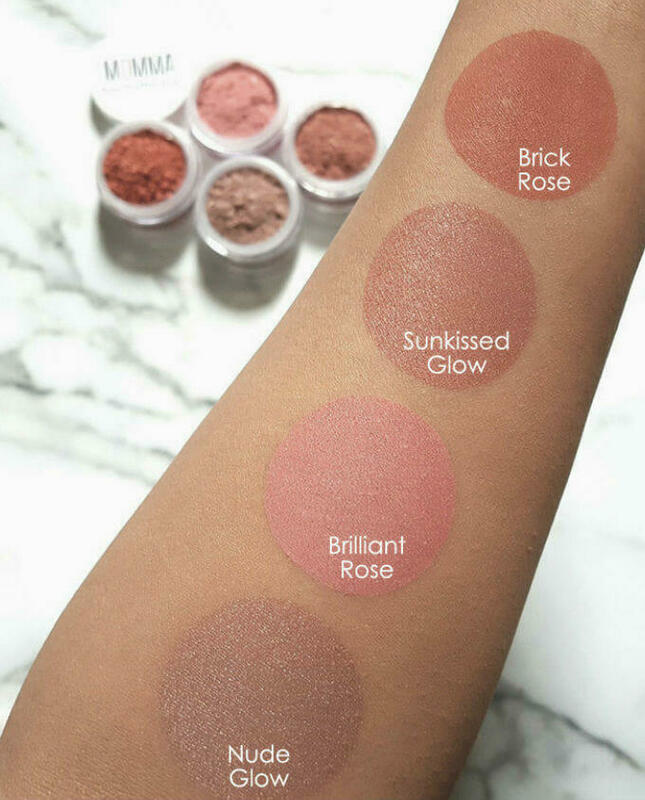 The packaging label can be improved and as a loose blush, it is easy to over apply the product. As long as you tap off your brush to remove excess powder then you should be okay. just tried this in my sample kit. this is my HG blush, the colour is perfect for my skin tone, just adds a lovely natural glow to the cheeks.